Father’s Day is all about grilling and chilling. Whether you’re celebrating with your own pops, or you are a Dad and your family will be fêting you, use this Sunday, June 17, as an opportunity to #pickcider and add even more cider-infused recipes into your repertoire. 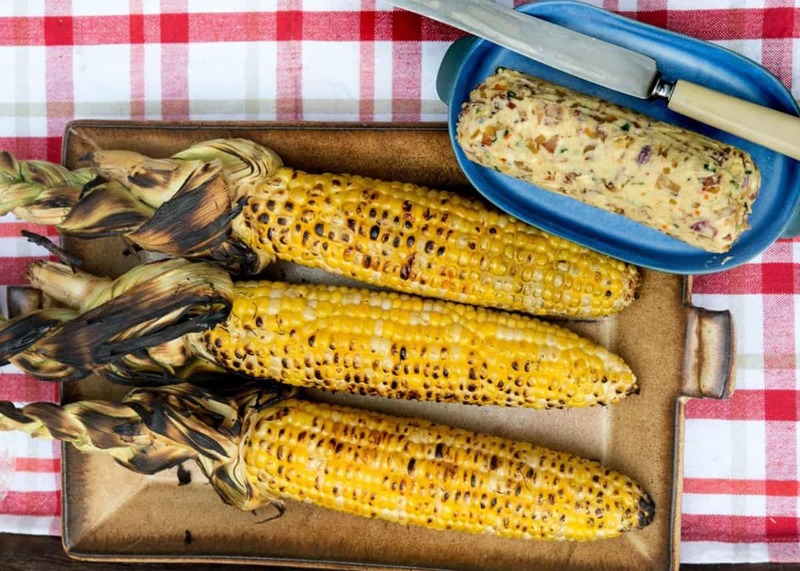 Here are some of our favorite grilling recipes to try — crack open a cold can, and let’s get cooking! Only good things can happen with you combine bacon, butter and cider! Whip up a batch of this easy-peasy compound butter and then use it on everything: Spike a pot of steamed mussels or crabs, slather on grilled corn on the cob, spread a bit on burger buns, or dab some on a salmon fillet. If you’ve got leftovers, try a pad melted on cornmeal pancakes for a wildly delicious breakfast experience. Grab the recipe from our Cider Culture recipe library! 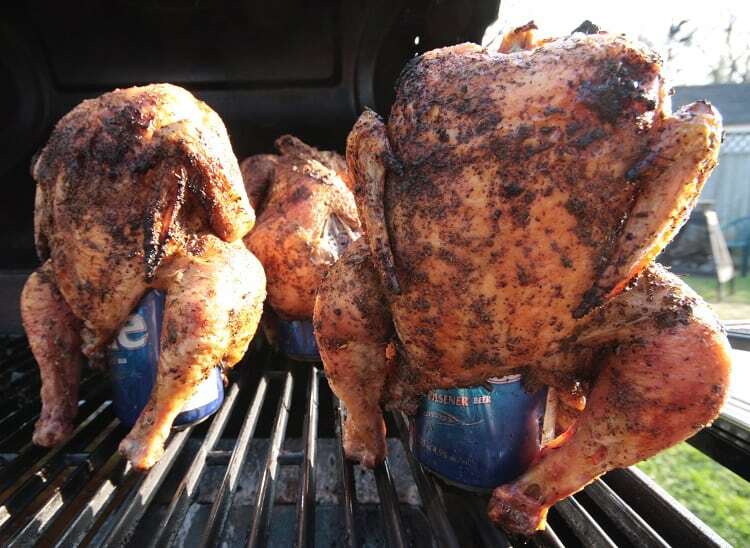 We love this idea from the Jack’s Hard Cider blog: Use your go-to recipe for beer can chicken (and, if you’ve never tried to make one, don’t delay! It’s so simple and tasty) but swap out the can of beer with a can of craft cider. The end result won’t really taste like cider, though a slight sweet tang should be infused into the meat. Plus, the constant steaming from the inside helps to make the chicken super tender and flavorful. Pork and apples are a classic pairing, so it makes total sense that pork and cider are fast food friends, as well. To get the full effect, try this pork spare ribs recipe from Emeril, but replace the three cups of apple cider in the marinade with hard cider. Just note: These babies need to marinate overnight, so plan ahead! The good news is that once the marinating in complete, the rest is easy: Pop the ribs in the oven for a couple of hours and then finish them on the grill. The results will be unforgettable. 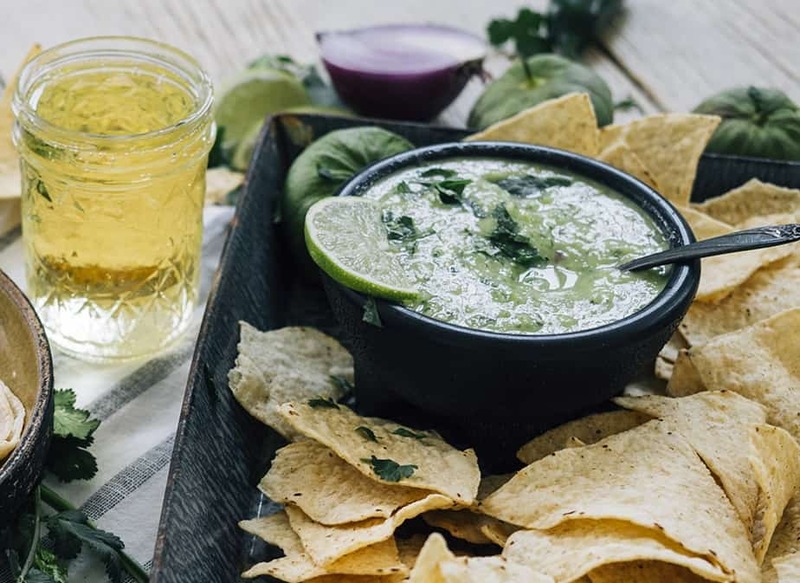 We recently shared this recipe with you before Cinco de Mayo, but we love it so much, we just have to bring it back! Plus, every cookout needs chips and dips, and this one is so fresh and bright and perfect for a summer afternoon. Whiz up a big batch in the blender (pro tip: it freezes really well!) and serve with tortilla chips, grilled fish or as a wonderful sauce for grilled veggies. Everyone’s usually about bourbon on Father’s Day, but we think a barbecue calls for something a little more refreshing. 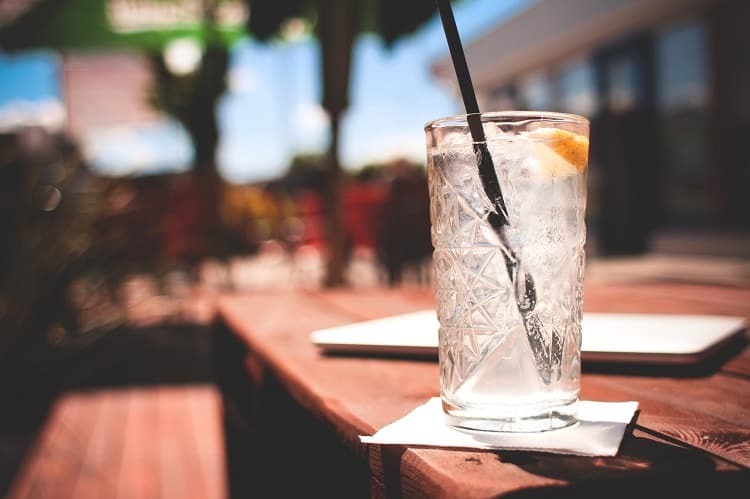 Try this breezy, citrusy Cider Gimlet recipe from our friends at the Northwest Cider Association. It’s basically a mixture of semi-dry cider, gin and lime juice (grapefruit juice would be good, too)— a snap to mix up in some collins glasses, or batch up a pitcher so thirsty guests can serve themselves! 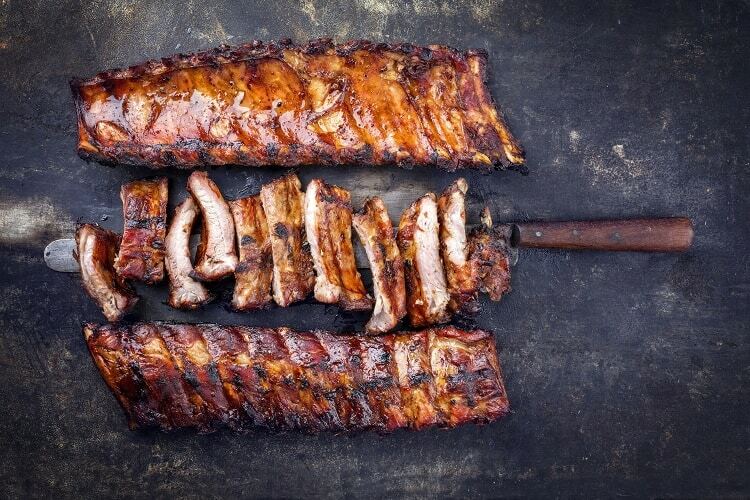 What are your favorite cider-spiked grilling and BBQ recipes? Let us know!